Most of us growing up had the phrase “cheaters never win,” ingrained into our heads. The idea is that getting ahead by use of trickery or other deceptive methods doesn’t usually pan out in the long run. 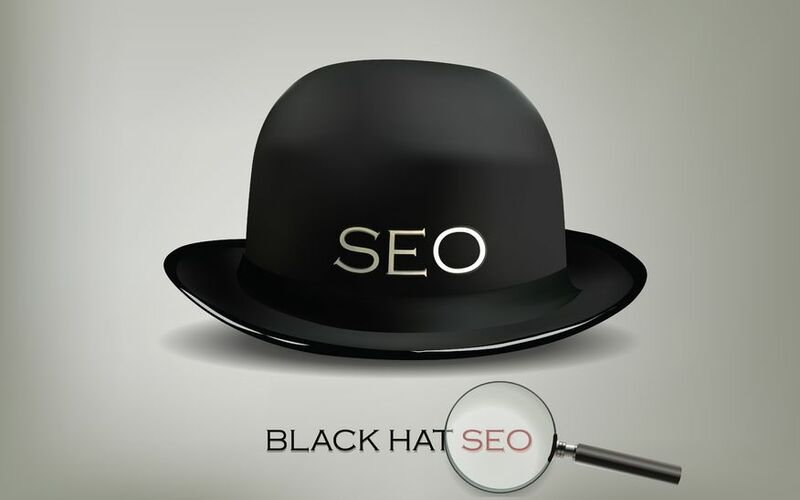 Bad SEO or what’s commonly referred to as black hat SEO, is using sinister means to rank higher in the search engine listings than what would happen organically. Not only does bad SEO undercut those who are trying to play fair, but it’s also obnoxious to the end user who expects high quality web content and instead spends his time sifting through a false match. But bad SEO can actually get uglier than that. Besides leading readers astray – some of whom may be swindled by the dubious tactics and led into making unscrupulous decisions – bad SEO can be constructed to actually damage the websites of others as a means to take out the competition. Obviously, this is unethical. Though for someone who has put in the hard sweat equity and earned their top spot on search engine rankings, this can be an especially hard pill to swallow. It’s like training for a competition naturally and having your opponent get first place only to find out he or she won by using performance enhancing drugs. In the end, the real loser is the consumer. That’s why Google has fought bad SEO tactics so aggressively with the release of Penguin and Panda algorithms. Google Penguin and Panda help ensure that the end user will get what they came for – good, quality, relevant information. In its least obstructive form, bad SEO can lead to annoying Spam. But even Spam can affect people in ways even its creators might not have intended. In a blog for freemakemoneyadvice.com, author Ben Austin writes that his girlfriend recently received an email from a Spam source that assumed the name of a mutual friend. The only problem was – that friend had been dead for two years. Quality copywriting services can help you naturally get that coveted top spot in the search engine rankings. Well-written copy will also provide your readers with that something of value they crave. This entry was posted in Content Marketing, Copywriting, SEO, Social Media, Social Media Marketing and tagged bad SEO, black hat SEO, content, content marketing, content marketing strategy, copywriting, copywriting services, copywriting solutions, Quality content, SEO, SEO writing, SJC, spam, Susan J. Campbell Copywriting Solutions, well-written copy. Bookmark the permalink.